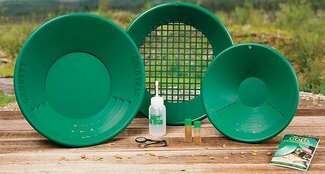 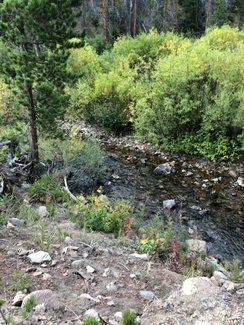 This is a legally registered, 40 acre gold Mining Claim for sale, the Cabin Creek Gold #1. 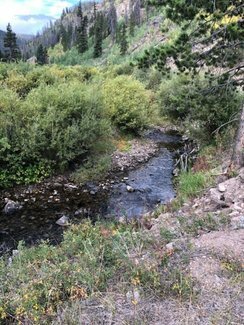 This is a 40 acre unpatented, gold mining placer claim, the Cabin Creek Gold #1, beautiful Cabin Creek running thru the claim for over 1000 feet, and is in Grand County, Colorado, in the beautiful Rocky Mountains, and the Arapaho National Forest. 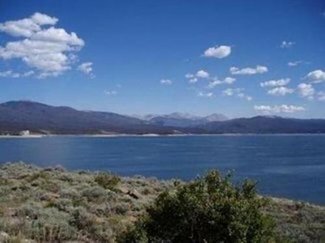 The claim is legally registered with the Bureau of Land Management out of Lakewood, CO and Grand County. 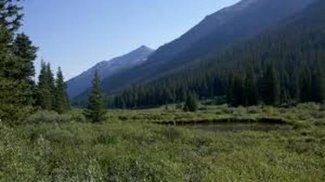 You own the mineral rights, not sharing with others, on the 40 acres, and use your 40 acres recreationally for camping and prospecting in an awesome, beautiful area. 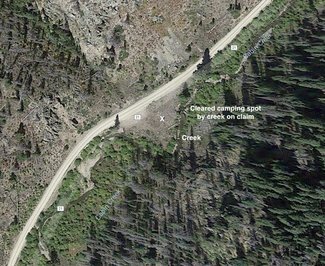 Camp on your claim on a cleared camping spot right by the creek, or nearby national forest campgrounds. 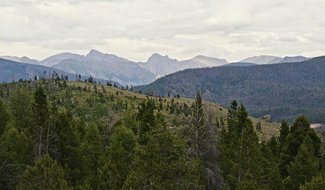 Grand County is brimming with natural beauty, adventure, and authentic Colorado heritage. 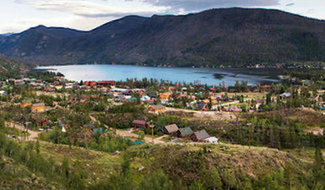 Each town has its own distinct character and story to tell. 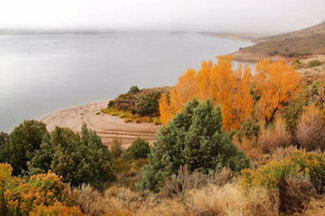 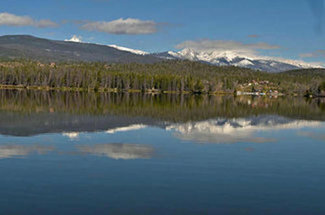 Home to Colorados largest natural lake, Grand Lake, and the headwaters of the Colorado River, Grand County offers the most accessible water for recreation in Colorado. 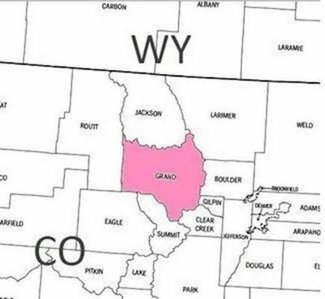 Only 67 miles from Denver, Grand County is the ultimate getaway for a genuine Colorado experience. 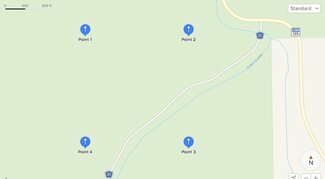 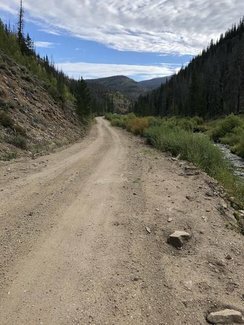 This claim has direct legal road access from a maintained county paved road, onto a good County dirt road, with cleared area for camping, and gold discovered in surface prospecting. 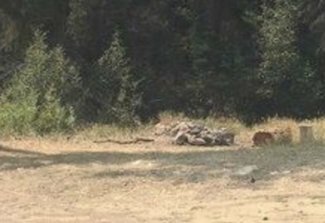 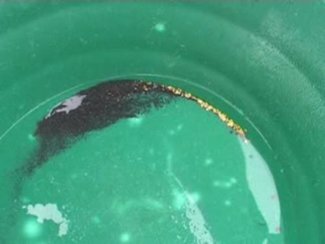 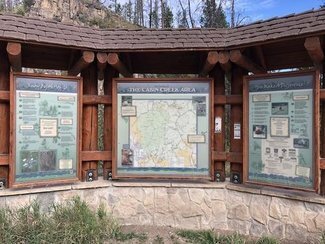 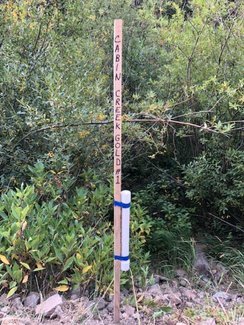 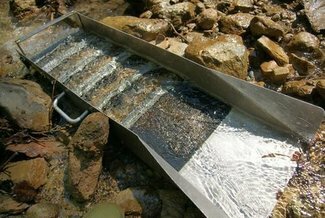 The Cabin Creek Gold #1, is a gold placer mining claim, ideally situated on Cabin Creek, surrounded by beautiful Rocky Mountain ranges. 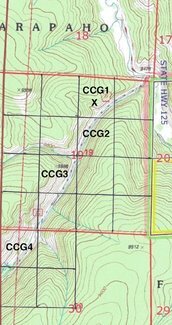 Your 40 acres is the NW 1/4 of the NE 1/4 of Section 19, Township 3 North, Range 77 West, 6th Prime Meridian, known as the Cabin Creek Gold #1 mining claim, in the Rocky Mountains. 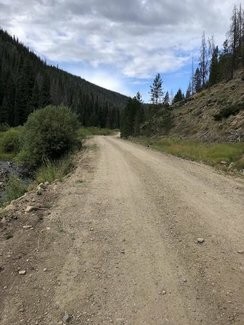 Flatter, cleared camping area on the claim.